Doublelift must be trash because he didn’t make the list. For a few weeks, we thought the NA LCS All-Pro team was a sure thing. Top teams Echo Fox and Cloud9 would see solid representation, followed by players from Clutch and 100 Thieves. Well, we got some of it right, but when the official results were revealed today, there were some changes based on teams and players that made a charge toward the end of the season. In particular, 100 Thieves shot up to first place, while Cloud9 faltered. 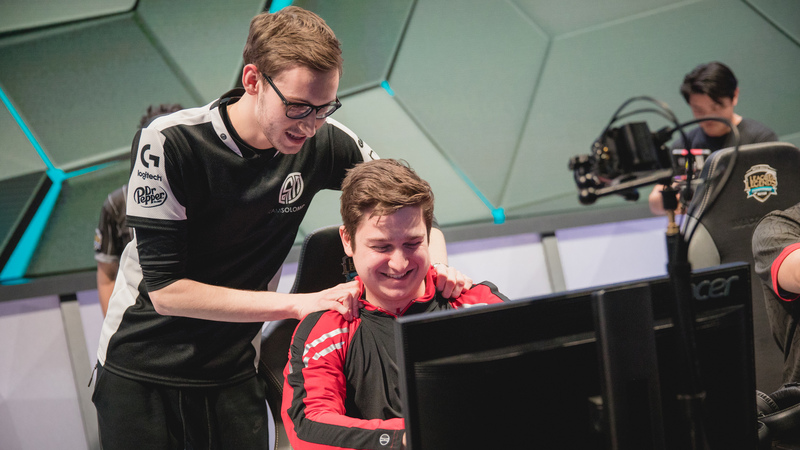 And TSM even grabbed third, turning around their season after a rough start. Here are the first, second, and third teams for the 2018 Spring Split. 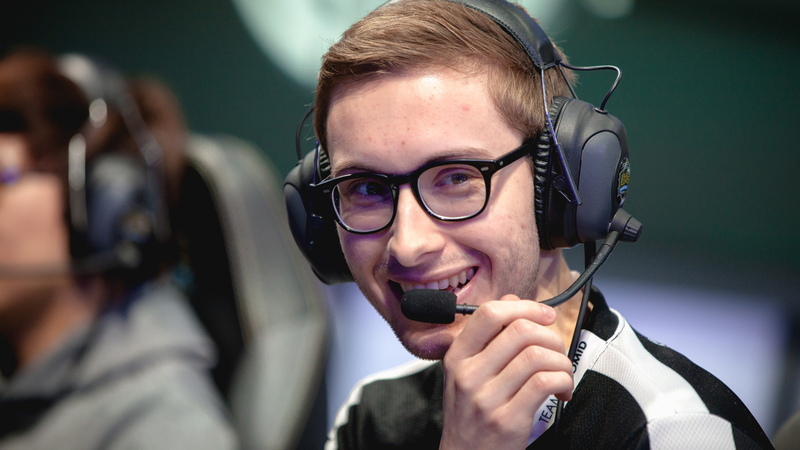 Bjergsen regains his familiar spot after Cloud9’s Nicolaj Jensen took it last summer. Huni is back on top in the region as well after returning from the LCK. 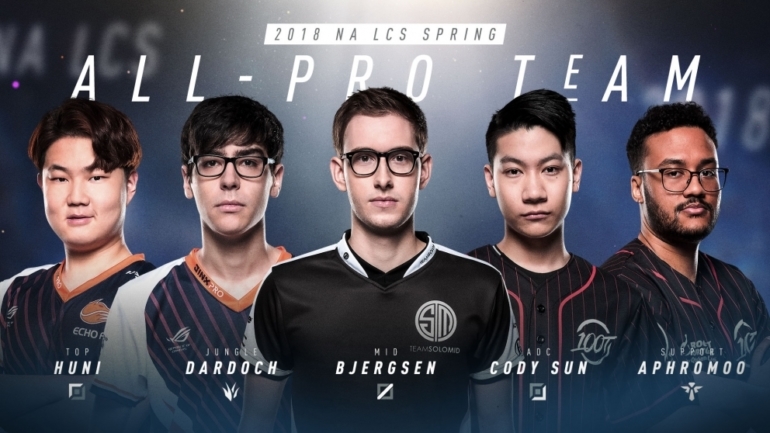 Aphromoo has long been an LCS legend, while Dardoch and Cody Sun are deserving newcomers to the first team. Most of these players have received numerous awards in their respective regions for years. The exception? Meteos. But he’s been excellent for a 100 Thieves squad that often performs as he does. When he pops off, the team is very hard to stop. Clutch Gaming stumbled down the stretch, but Febiven was great for them all year, and so was Hakuho. 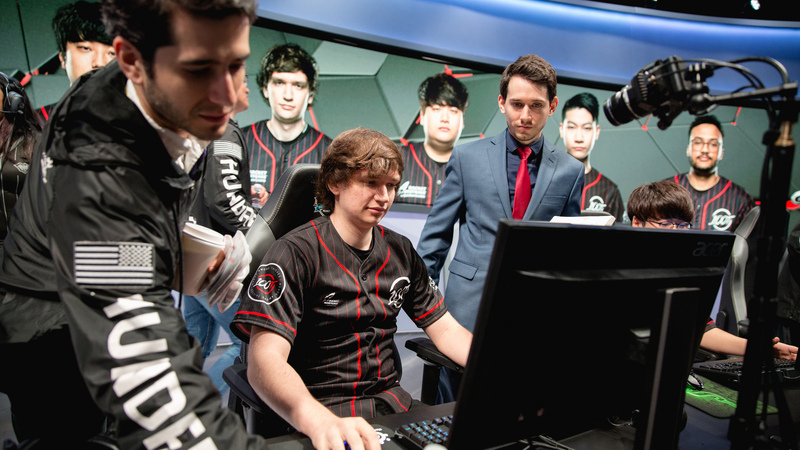 Ssumday is a great tank initiator, and Sneaky has improved on his lane phase a lot this year. His inclusion means Liquid’s Yiliang “Doublelift” Peng, who is normally a lock for post-split awards, is out.